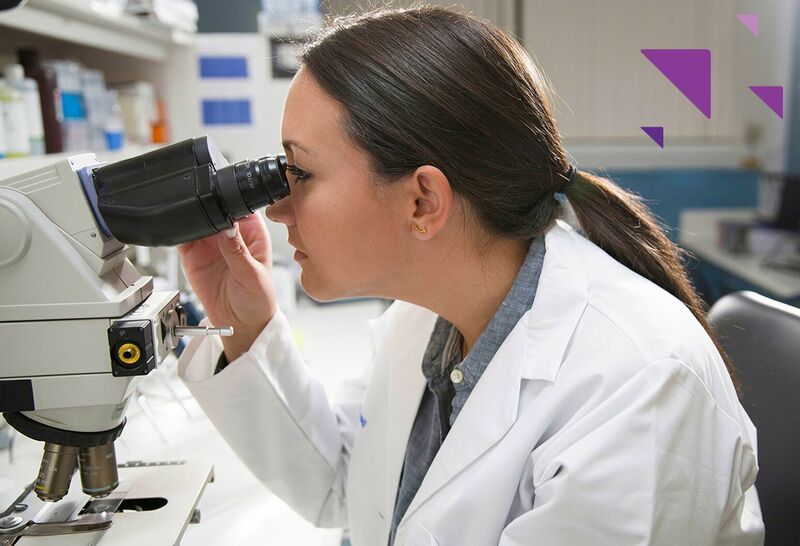 By donating to our 2019 Children’s Research Campaign, you can help discover cures and new treatments for cancer, juvenile diabetes, congenital heart disease and much more. Please give now. We’re proud to be ranked among the nation’s top hospitals. 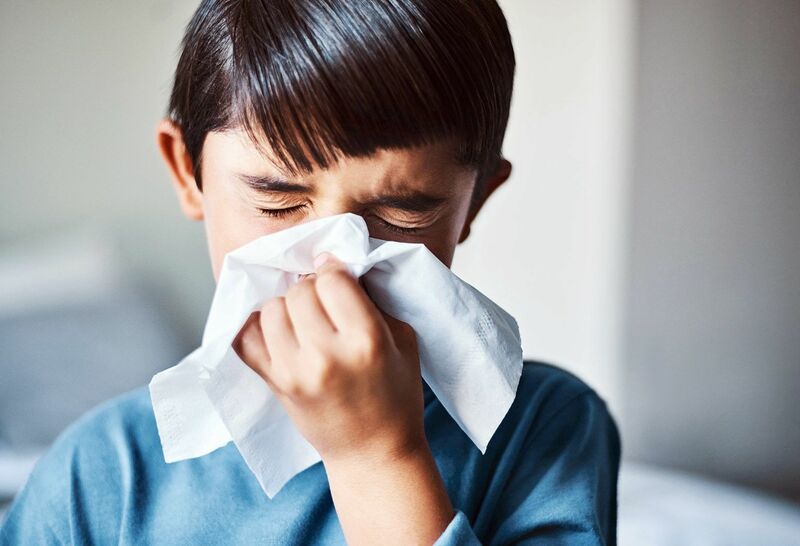 It’s flu season - help us keep our patients safe. 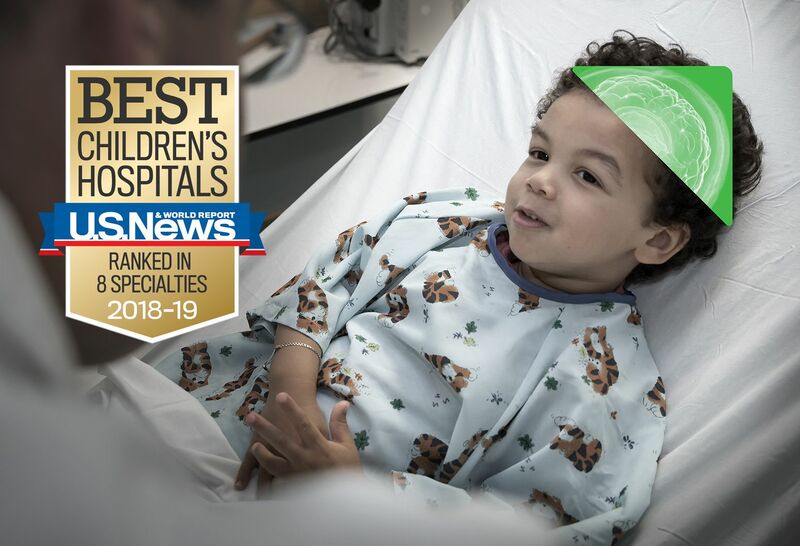 Cohen Children’s Medical Center has landed on the U.S. News & World Report’s Best Children’s Hospitals list for the 12th year in a row. 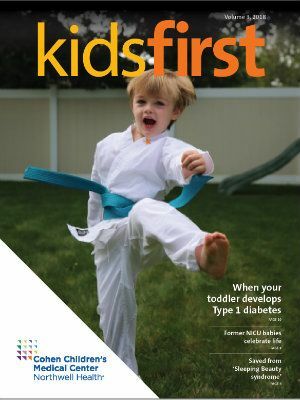 Learn more about our nationally ranked pediatric specialties. 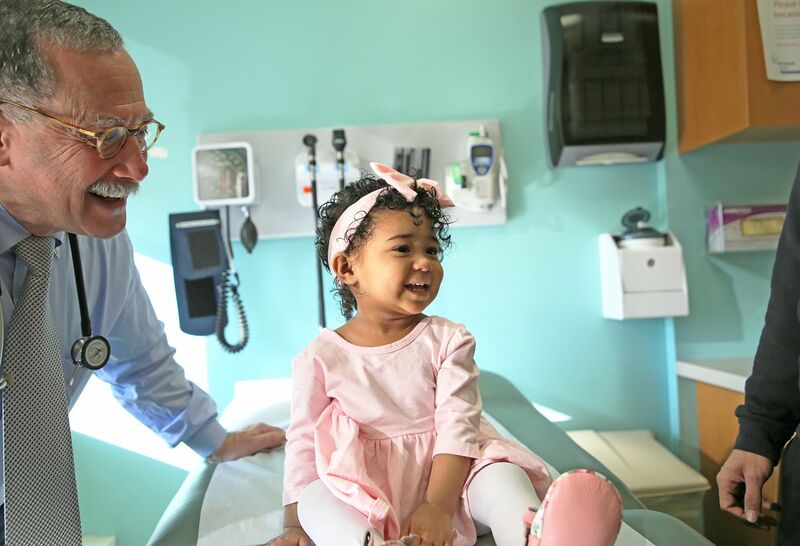 Easily search for expert physicians and convenient locations within Cohen Children's, and read more about specific medical conditions and our unique approach to treatment. 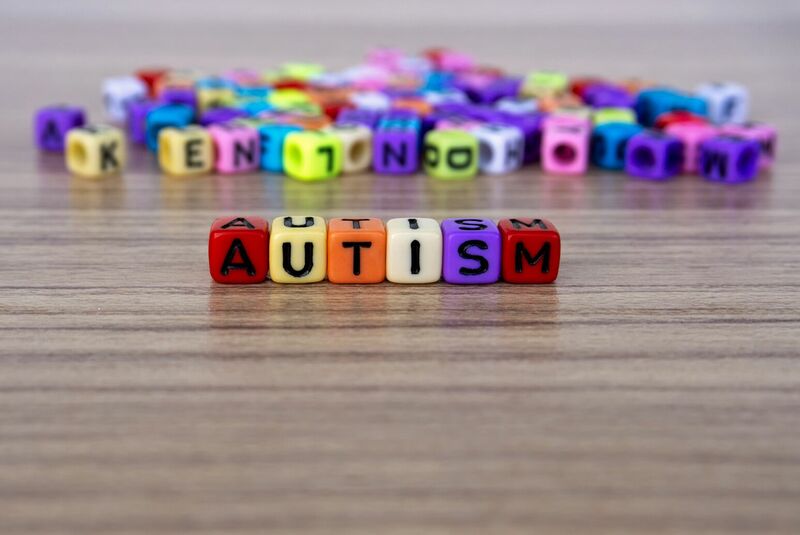 To care for each child’s unique needs, we offer an abundance of dedicated departments, as well as specialized centers, programs and clinical expertise. 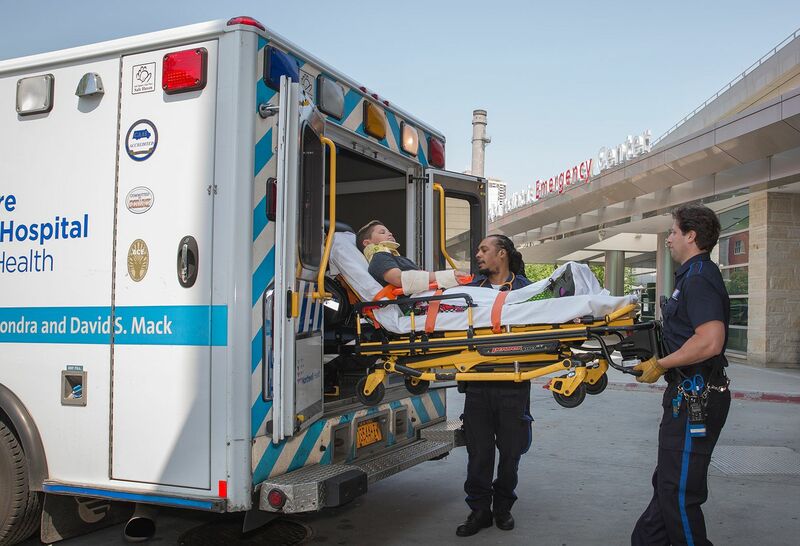 We're the largest Level I pediatric trauma center in New York designated by the American College of Surgeons. 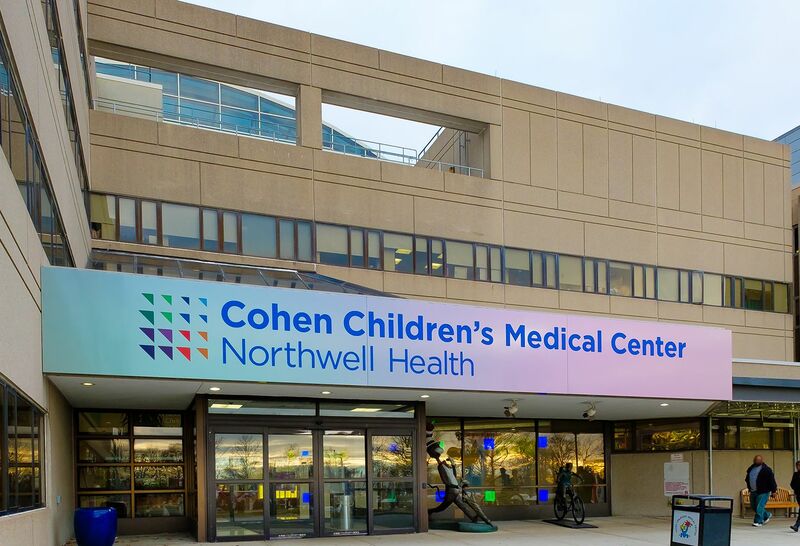 Cohen Children’s Medical Center has become the first children’s hospital in the New York metropolitan area to receive Magnet status from the American Nurses’ Credentialing Center. We hope you’ll feel at home in this welcoming space, which includes a café, chapel, gift shop, family resource center, surgical waiting area and more. We also offer valet parking for your convenience. 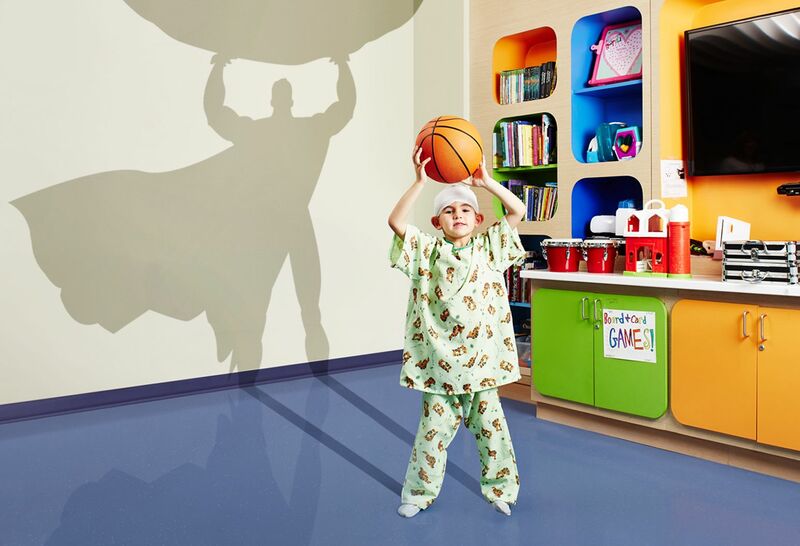 Cohen Children's Medical Center offers useful classes and programs for children, teens and adults throughout the year.